Wildlife is charming in its own way, and the lush greenery around it makes it even a better retreat. Set yourself for the two enchanting wildlife parks and step out of the monotony and embrace the adventure. 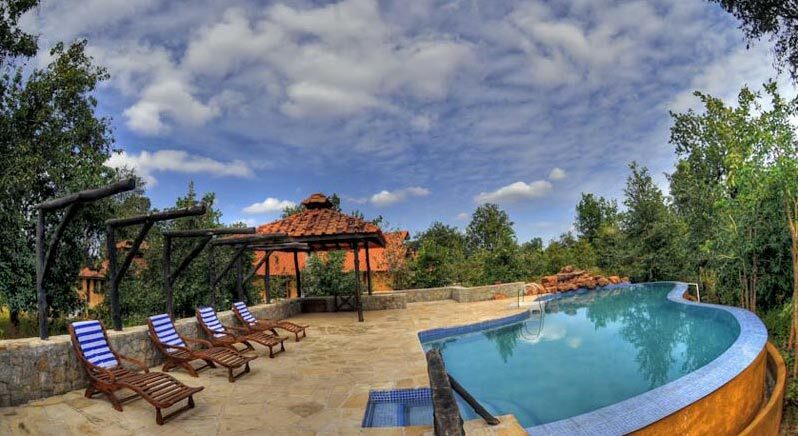 Starting your journey from Nagpur, we will assist you to a two and half drive to Pench land and the next day you will enjoy the jungle safari and water rafting. And then follows Nagzira Wildlife Sanctuary with tigers and pythons. Check out the itinerary for further information. 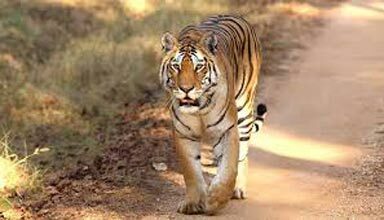 You will reach the Nagpur station after which there is two and a half hour drive to Pench land. 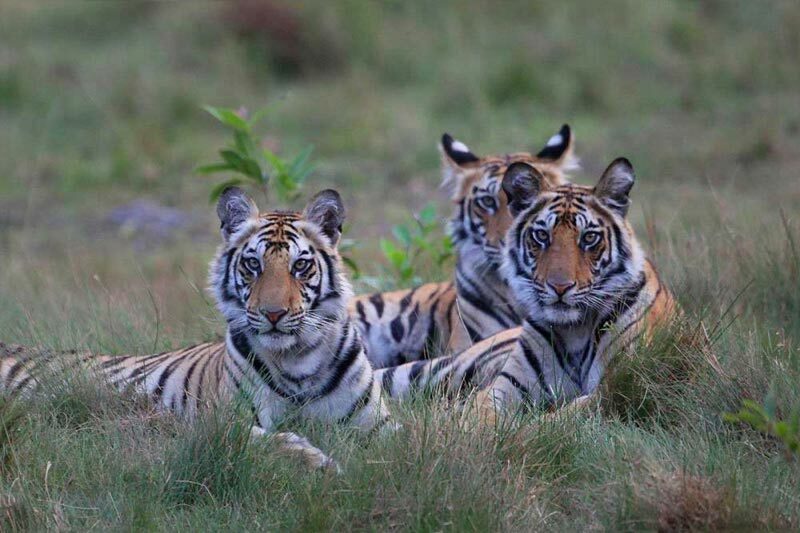 In the evening you will leave for Pench National Park. 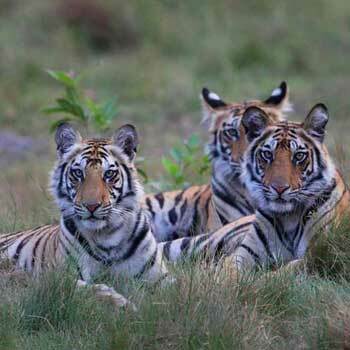 Pench national park is named after a river which flows in almost the centre of the national park. After breakfast, you leave for a 110 Km drive from Pench to Nagzira and check-in to another resort. In the afternoon get set for yet another Jungle safari to Nagazira Wildlife Sanctuary, a blessing for the bird-viewers. The sanctuary is lush green and has 166 species of birds, 34 of mammals and 4 kinds of amphibians. 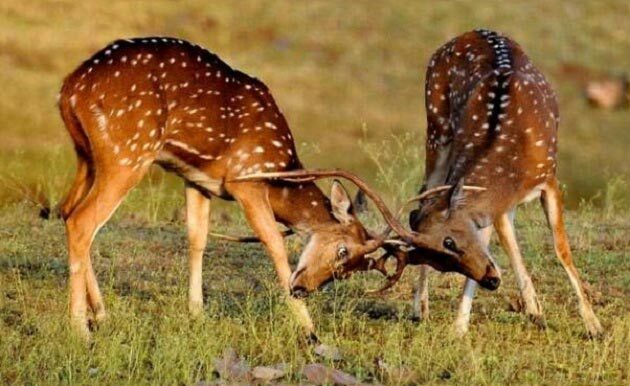 The enthralling sight of tiger, chital, sambar, bison, panthers would make this trip worth your while. After you have refreshing breakfast you will leave for Nagpur. And hence this magical journey ends.